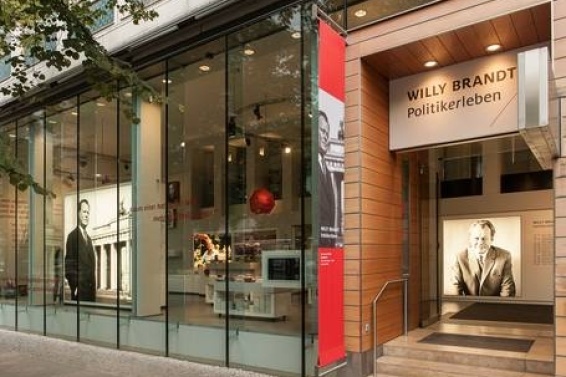 News from Berlin - On October 28th the Willy Brandt Prize 2014 was awarded at the guest house of the Norwegian government in Oslo. This year prizes were awarded to the jazz musician Jan Garbarek and Edvard Munch house in Warnemünde. 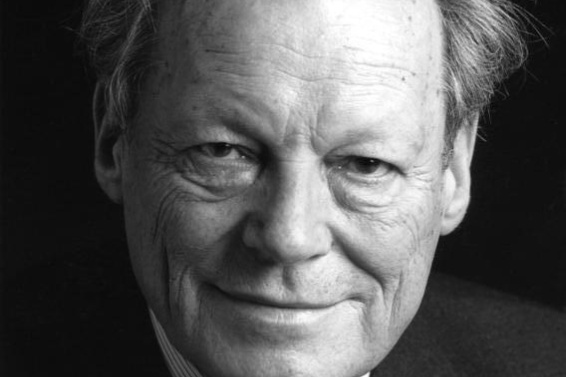 The prize, which has been running since 2000 by the Norwegian-German Willy Brandt Foundation, seeks to reward those people and institutions that contribute to the strengthening of relations between Germany and Norway. The direction of the Foundation decided to give an award to Jan Garbarek, considered one of the most important current European jazz musicians. Although Garbarek is Norwegian, he has played many of his most important concerts in Germany, so he can be considered as the main figure of the German-Norwegian jazz scene. For its part, the German Friends of Edvard Munch was honored for its contribution to the promotion of both Norwegian and German artists, facilitating cultural exchange. In addition to the awards, consisting of a statuette of Willy Brandt made by the Norwegian sculptor Nils Aas, given to Jan Garbarek and Edvard Munch house, the Foundation decided to give special awards to Ola Henrichsen, director of the Munch Museum (Oslo), and Rein Reinhard Meyer, Minister of Economy, Labour, Transport and Technology of the State of Schleswig-Holstein.